Is this the new Nike Metcon 5 we’ve all been waiting for? In a surprise move, Nike has just released the all-new Nike Metcon Sport. This is a radical new take on the Nike Metcon shoe line. The best news? It is available NOW. Order any of the styles available now from Roadrunner Sports. When will Nike release the Nike Metcon 5 Cross Training Shoe? 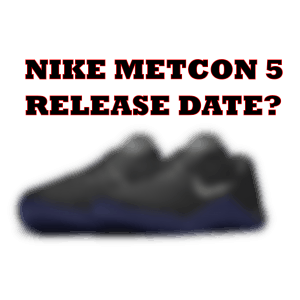 People are very interested to know about possible release dates for the Nike Metcon 5 cross training shoe. First of all, let me state that Nike has released no official information about the launch date of the Nike Metcon 5 shoe. Nor do we know what it will look like. But, there certainly is one coming – There was a Nike Metcon 1, Nike Metcon 2, Nike Metcon 3, and Nike Metcon 4.You know there is going to be a Nike Metcon 5. It’s a big seller – and people love the shoe. 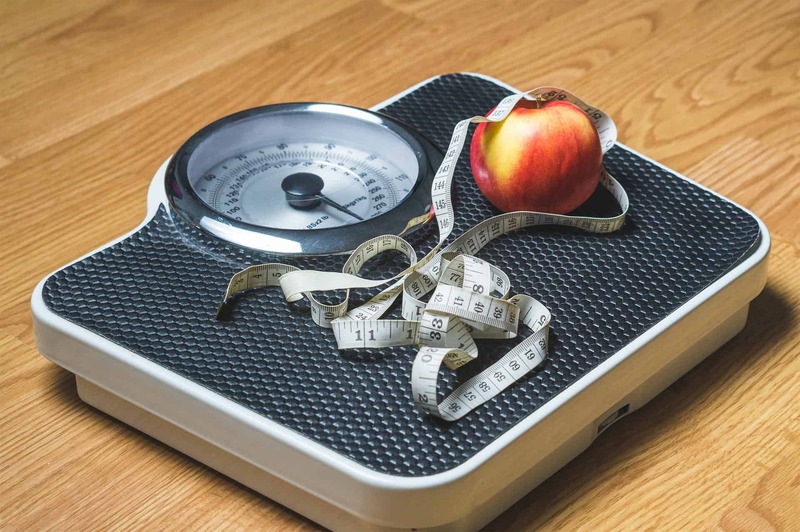 It garners far more interest than the Nano line of official CrossFit shoes, and other competitor shoes like the NOBULL trainer. 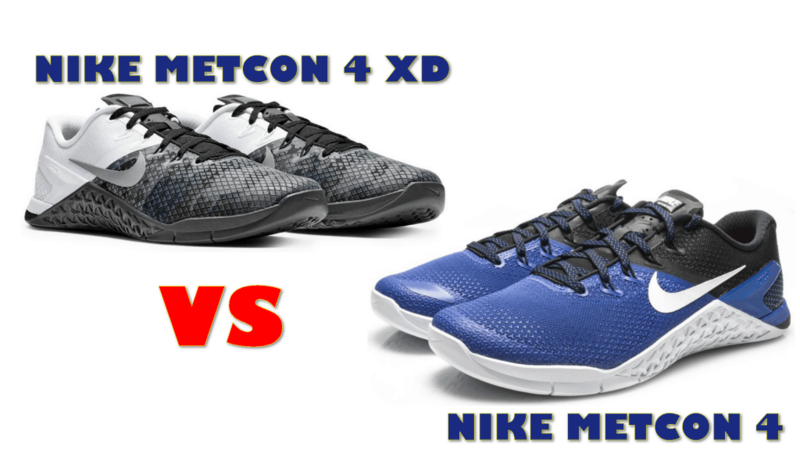 As you’ll see below, Nike Metcons are usually launched in December/January – but January 2019 has come and gone, and all we got was an updated Nike Metcon 4 XD and Nike Metcon 4 Premium. 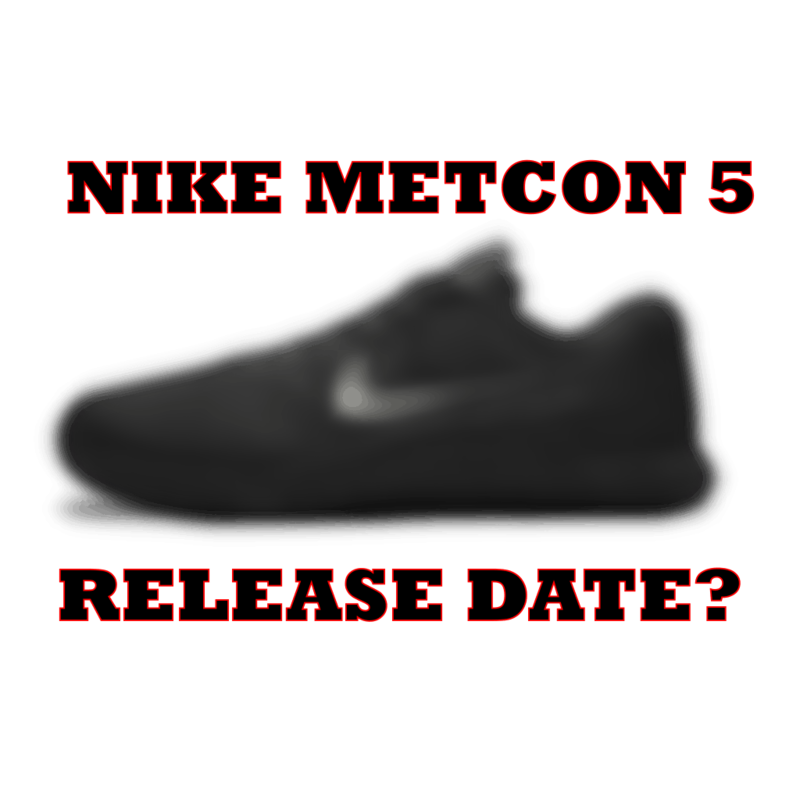 What we will provide here is information about leaks and rumors regarding the Nike Metcon 5 launch date. We’ll also analyze the launch info for the last few shoes, and see if we can guess when a Nike Metcon 5 may come out – and what it may look like. Based on the previous product launches, a December or January launch of the Nike Metcon 5 seemed like a sure thing. 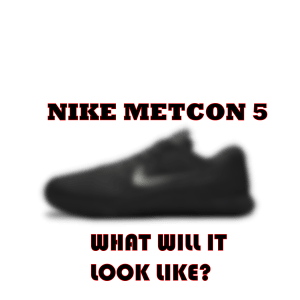 But here we are, late in January 2019, and no new Nike Metcon 5 – only a mid-life revision on the Nike Metcon 4. In December, there was a brief bit of excitement on reddit when CrossFit athlete Lauren Fisher posted an Instagram photo which seemed to show some new nike mystery shoes. Shortly thereafter, the photos were edited (cropped) to remove the shoes. Some people have speculated these were simply the (then un-released) Nike Metcon 4 XDs – but nobody knows for sure. However, given that the photos were promptly edited – it seems like that’s a big clue. We believe the Nike Metcon 5 shoes are under active development. 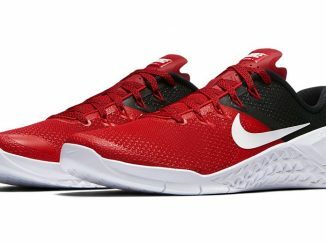 CrossFit athletes Lauren Fisher, Mat Fraser, and Josh Bridges have all been known to be involved in the development phase of Nike Metcon shoes. Here’s Lauren Fisher with the original Nike MetCon 1 shoe. Maybe their instagram accounts will leak a clue? Taking all that into account, a mid-year launch for the Nike Metcon 5 seems like a possibility. The Nike Metcon 4 XD and Nike Metcon 4 Premium were very minor updates. The only real difference is the print on the upper, and new colorways. It seems like Nike will probably boost sales for a few short months on those new models, and the Nike Metcon 5 will appear by mid-year. Or maybe not – this is all based on rumors and speculation. Wait for the Nike Metcon 5? I can understand the interest level in the Nike Metcon shoes. 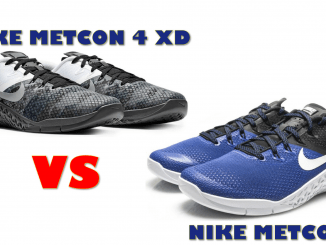 But, if you need shoes now – buy the Nike Metcon 4 XDs. 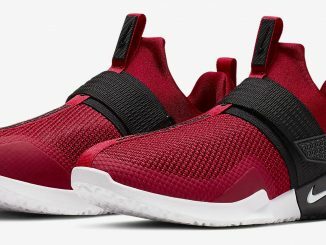 They are great shoes, and a big step up from the Nike Metcon 3. Find out more about the Nike Metcon 4 XD. What Will The Nike Metcon 5 Look Like? 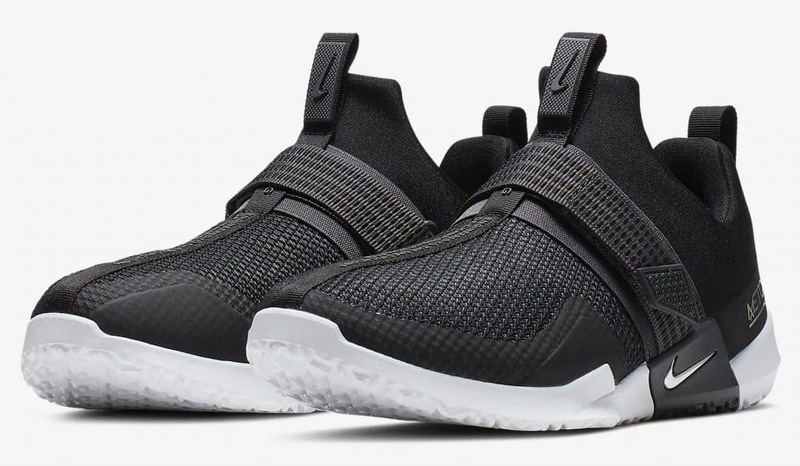 But, there’s a strong bet it will continue to have the wrap-around outsole – that’s where the tough rubber sole wraps around the mid-foot for rope climbs. It’ll probably have Flywire – Nike’s innovative Vectran filaments that help lock-in the fit and feel of the shoe. Will they switch up the outsole? The recent revisions have all used the “tri-star” tread design for traction in all directions – how could they possibly one-up that? Of course – this is all speculation. While there have been some leaked photos – the testers of the shoe seem to be using all black on black designs – which makes it very hard to discern any specific features. The other key question – will the Nike Metcon 5 be a mild tweak of the design or a major re-do? It’s probably time for a major switch-up in the design of the shoe. To explain why we think that, let’s look at the history of the shoe. Previously we mentioned that we thought an end of year / beginning of year launch was a sure thing. Let’s recap why. Let’s walk through some of the recent product launches. The Nike Metcon 4 was launched in December 2017. There have also been several other Metcon shoes launched since, including the Nike Free X Metcon (blending the “Metcon” features with “Free” running features), and versions made with Flyknit uppers including the Nike Metcon Flyknit 3 in December of 2018. The Nike Metcon 3 was launched in December 2016. 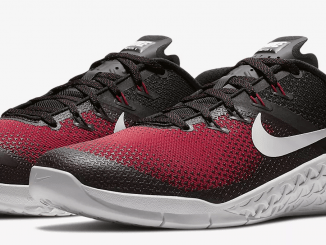 The Nike Metcon DSX Flyknit debuted at the same time, and was pitched as the ideal shoe for the CrossFit “Murph” workout, with the Metcon 3 being pitched as great for the “Fran” workout. The Nike Metcon 2 was launched in January of 2016. A special edition “Strong as Steel” was released in March of 2016. And finally, the shoe that started it all, the Nike MetCon 1, was released in January of 2015. So, as you can see, a Nike Metcon 5 release around the beginning of the year was a good guess – but it was wrong. There’s also rumors that the Nike Metcon 5 will be a major overhaul to the shoe – and not just a slight tweaking. When you look at the Nike Metcon 3s, 4s, and the XD – you can see more of an “evolution” of the design. It might be time to really shake things up with a major re-do. 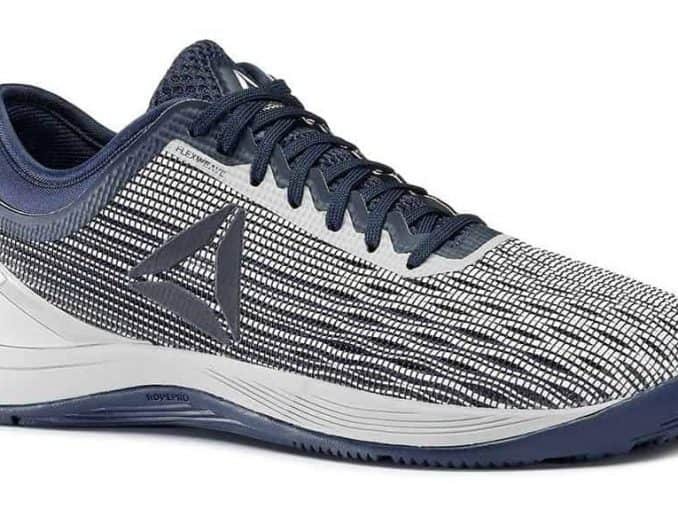 And while that is a distinct possibility, we hope Nike keeps the Nike Metcon 5 in the spirit of the previous shoes – a fantastic weight lifting shoe, that is super-versatile and works for every other part of the WOD as well. With the evidence we have, we hope Lauren Fisher is working hard to make the new Nike Metcon 5s the best shoes yet, just like she did with the Nike MetCon 1. The photos of Nike products and sponsored athletes on this page are property of Nike, Inc. The horrible blurry click-bait concepts of the Nike Metcon 5 are all my own.